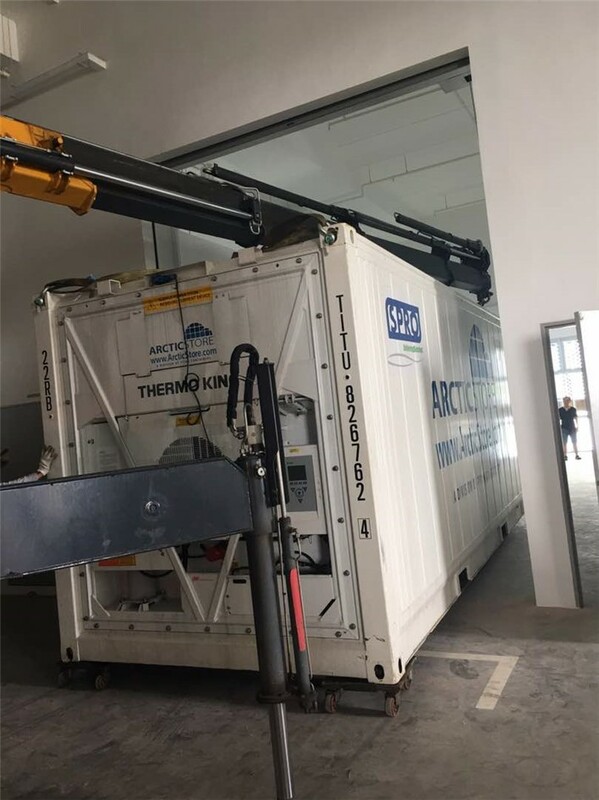 SPRO is proud to announce that we have successfully supplied TITAN’S ArcticStore portable cold storage container to Singapore recently with 1 unit of 20ft ArcticStore cold storage container on a 1 year rental contract. 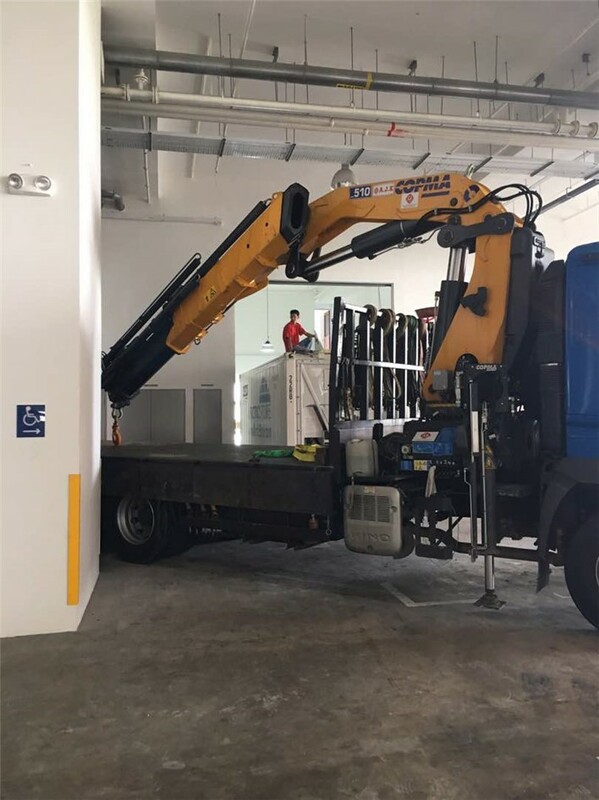 The client is a fruit distributor and fruit juice producer where their fruit products are distributed in hypermarkets in Singapore. 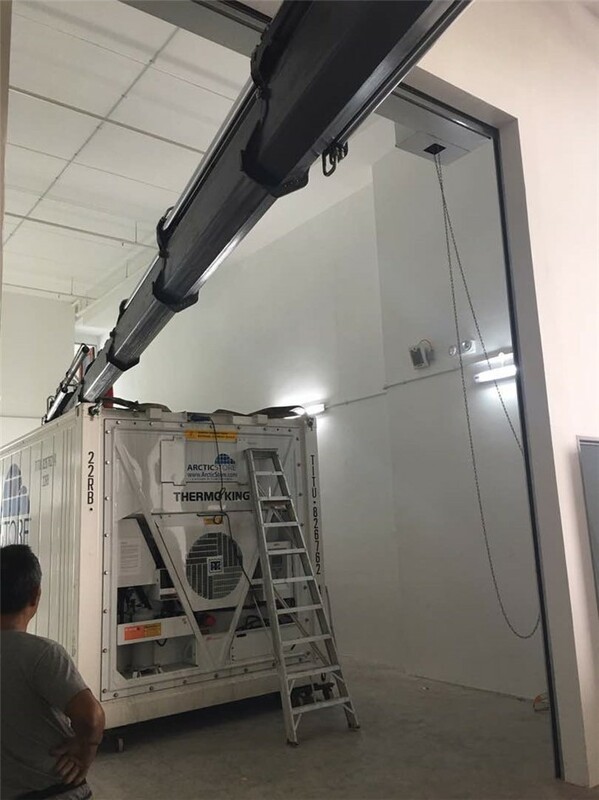 They need the ArcticStore cold store. 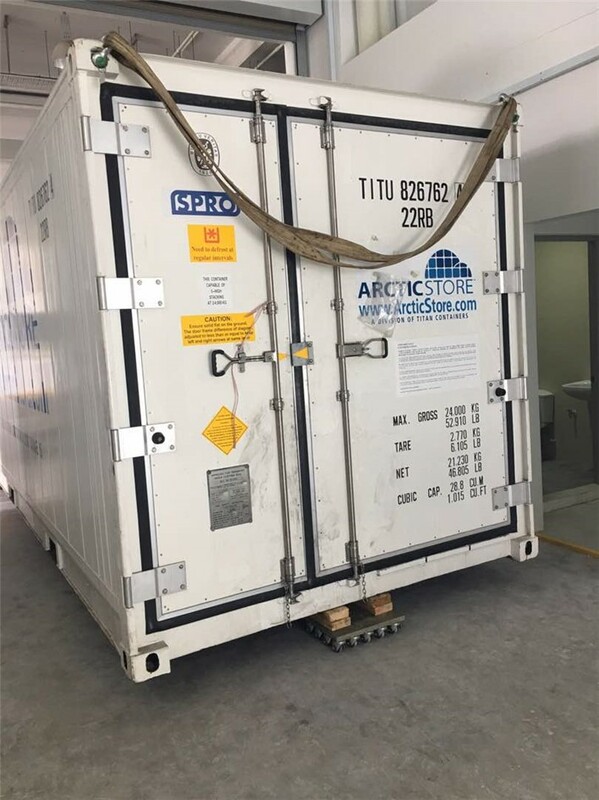 This first major Singapore market breakthrough will provide SPRO and TITAN a step up to pave the way for more ArcticStore units to be mobilized to potential clients in Singapore either for rent or purchase in the future with plans to supply the ArcticStore containers from a depot in Pasir Gudang to ensure timely response and delivery to Singapore.